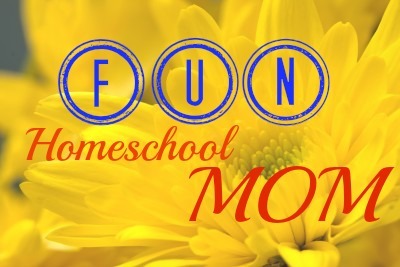 Fun Homeschool Mom Blog: How Are You Using Your Homeschooling Freedom? How Are You Using Your Homeschooling Freedom? Why is it that when we as homeschoolers have so much freedom and time to build relationships and tailor our children's education to their God-given bent, we insist on raising our children as if they are in school?